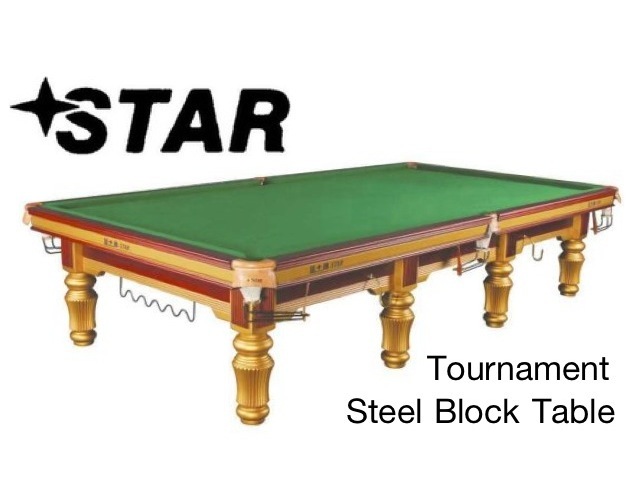 The table produced is from the”STAR” range and is appropriately named The “STAR” Tournament Table. Building on the success of the Matchroom Premier league the table was then sanctioned for use in professional ranking tournaments by World Snooker, the sports governing body, resulting in it being used for the 2007 China Open held in Beijing. Call: 0786 4046826 for more information. 1 pc of Telescopic Cue Extender. 1 x Electronic Score Board. 2 x Cross Rests with Metal Heads. 2 x Low-Spider Rests with Metal Head. 1 x Under Cue Holder. 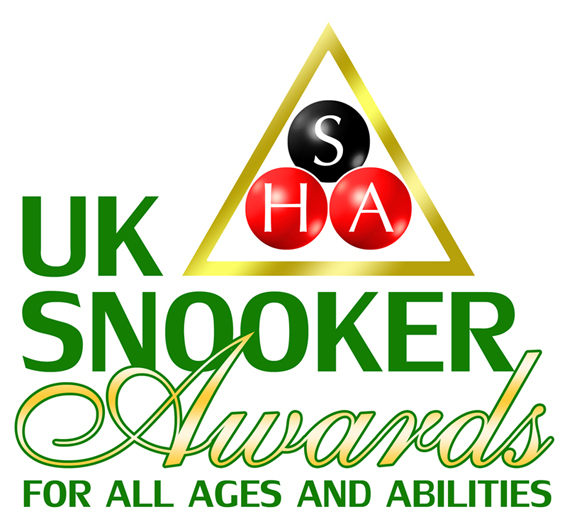 Supporting grass roots snooker for all ages and abilities. SHA Snooker is a social enterprise supporting snooker for disabled children and other disadvantaged groups.